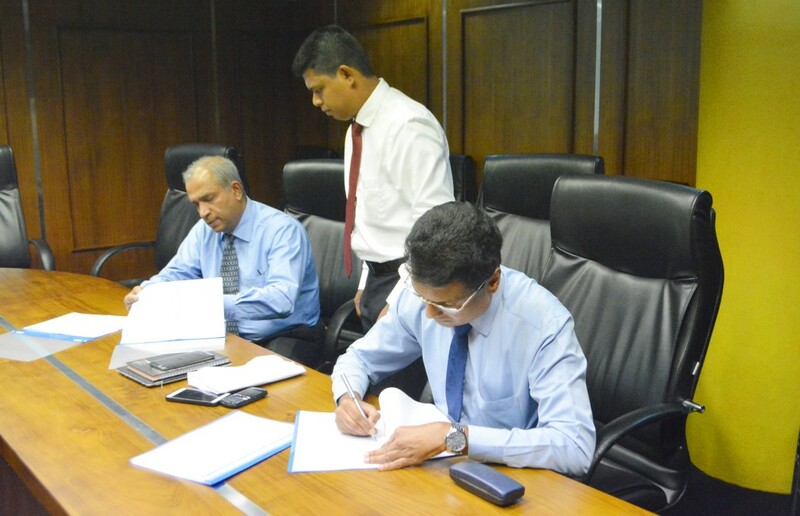 Colombo Stock Exchange entered in to an agreement with OpenArc Systems for the implementation of total BI solution for Market Data Analytics, reporting and dissemination of dash board information to internal users, Listed Companies and Investors. OpenArc will be implementing the proposed system in stages and with the implementation of this new solution, all listed companies and investors will have a great opportunity to receive meaningful information dash boards through their mobile phones and tabs. In time to come all listed companies and investors will be able to subscribe for the information dash boards at a very nominal monthly fee. Prometric is the trusted test development and delivery provider to more than 400 organizations worldwide. Prometric operates a network of 8,000 test centers in 160 countries, making it easier for test takers to find a site near them. Test takers have a wide choice of dates and locations, which they can select. 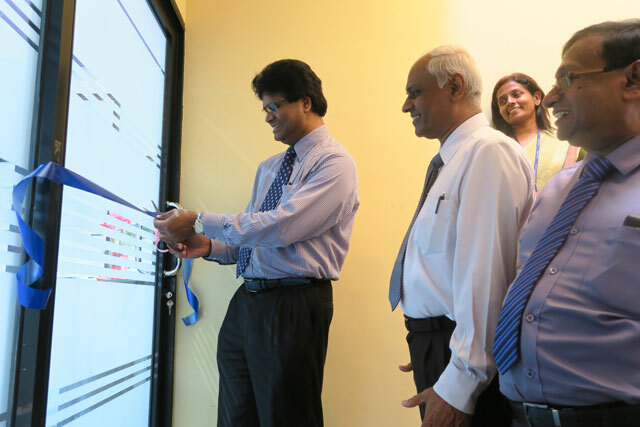 OpenArc Prometric Centre is the only online test center in Sri Lanka, which is located in 2nd floor at OpenArc Technology Complex. OpenArc is pleased to announce the establishment of OpenArc solutions as “Embedded & Factory Automation”, a new division to develop and deliver embedded software solutions in local and global Embedded software industry. The new division will be spearheaded by a specialist team consisting Japanese Embedded Software Engineers, who are joining OpenArc with many years of international experience in embedded software training. The enhanced capability extends OpenArc acclaimed reputation as a one of Leading Sri Lankan Software factory, Software Training Center & Academy established over the last 25 years. The new Embedded Software Division has been formed in Kohuwala. More that 20 of OpenArc Software Engineers, Developers and Technical Specialists have been gathered to service in this new environment under the guidance of Japanese Consultants. 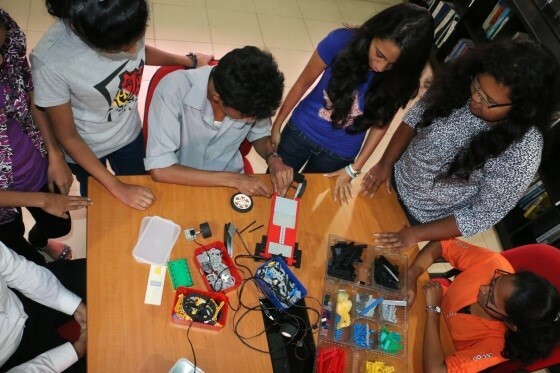 The development teams are currently testing on ‘RASPBERRY PI & ARDUINO’ technologies and the current developments are based on Open Source Programming Languages such as ‘Python’ and ‘C’. With rapid growth occurring in the embedded software market driven by mobile platforms and domain specific vertical applications, this announcement underlines the OpenArc’s intent to take a leadership role as a local supplier of embedded software and systems training servicing a wide range of applications for global markets. 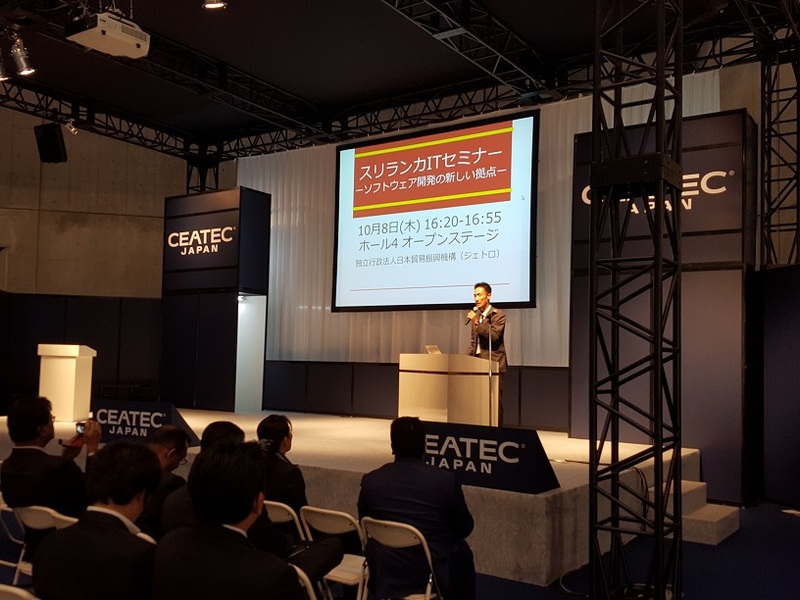 ‘CETECH Japan’ is a Global Exhibition that is annually held in Japan. 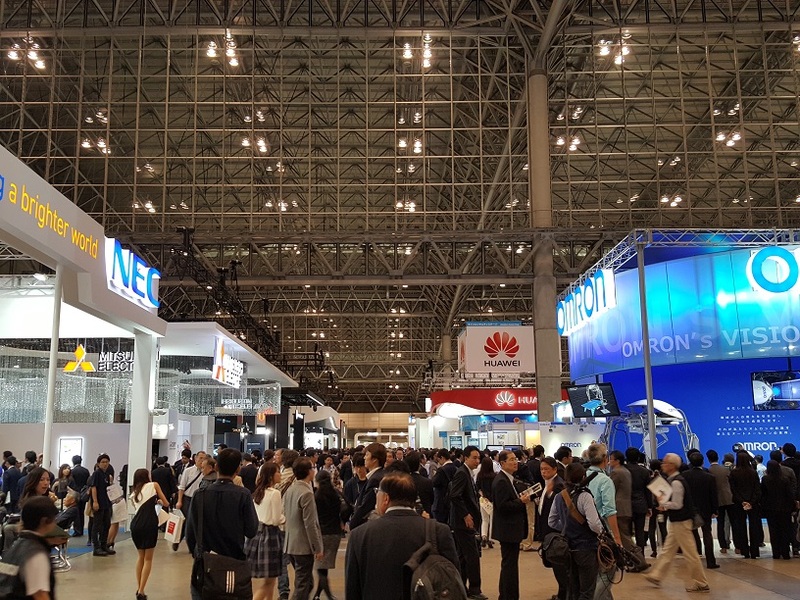 Presenting the achievements of advanced IT and electronics to the world, and offering society proposals for new products, services and contents are some of global objectives in this exhibition. The exhibition has been commenced since year 2000. 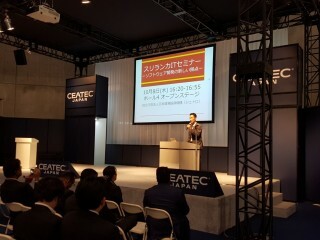 In this year the exhibition is themed under “Today’s Dreams, Future Reality”. 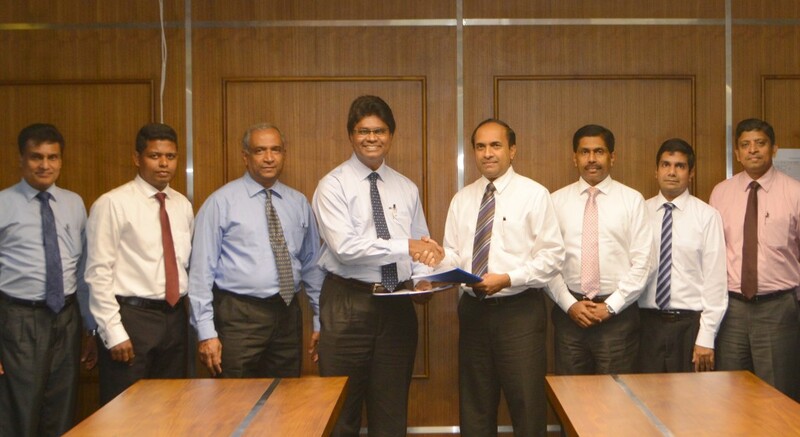 It’s a pleasure to announce that, being one of 6 participants from Sri Lanka, OpenArc Systems Management Pvt. Ltd. represents the mother land in this global event. With 25 years of excellence in local software industry, We expect this is going to be another opportunity to expand OpenArc solutions in global markets and to establish new business relationships with japan. 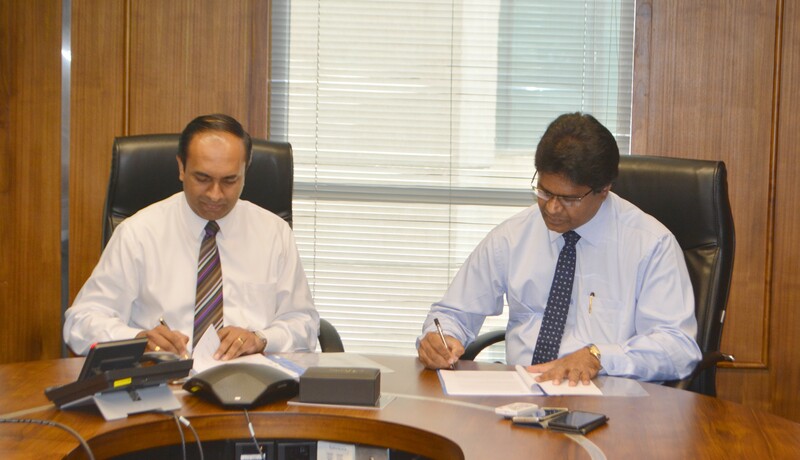 OpenArc is the only Sri Lankan Software Company that is having Japanese involvement. 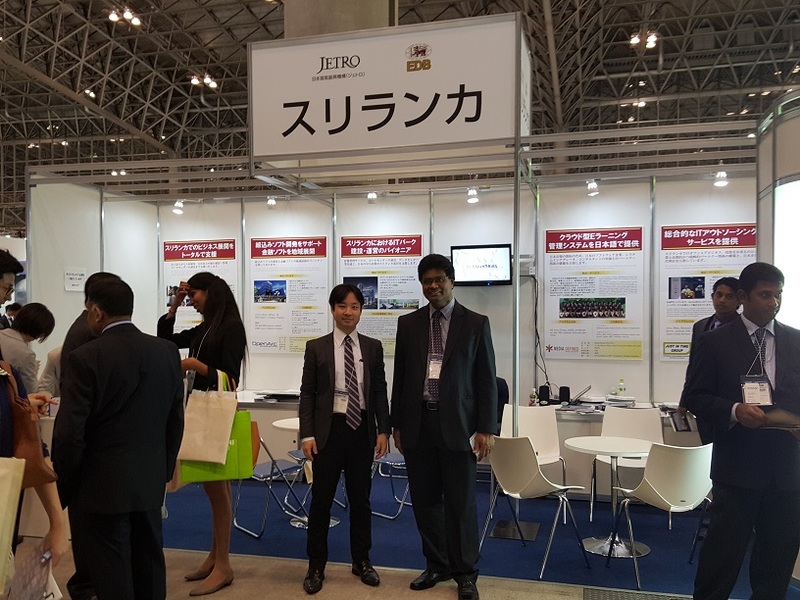 Our Japanese branch is already formed in Tokyo and the Embedded Software Division has been launched in Sri Lanka particularly aiming at Japanese market. 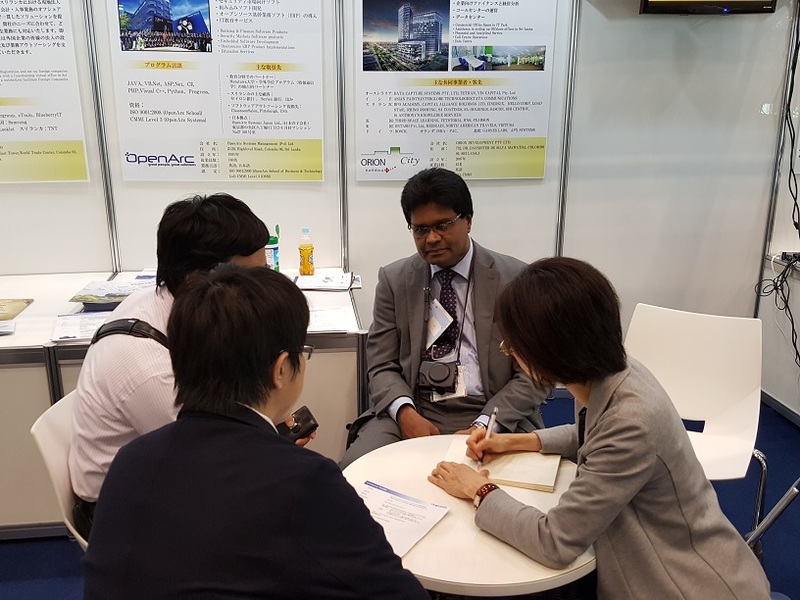 Let’s wish OpenArc “Great People, Great Solutions”, to make opportunities towards global achievements in CEATACH Japan 2015.